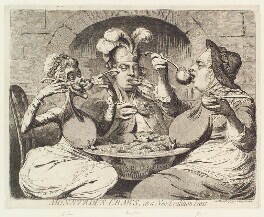 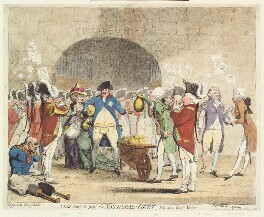 The Heinz Archive holds a significant collection of James Gillray prints, bound in 8 folio volumes, including an 'outsize' album containing some of the artist's largest and most impressive caricatures. 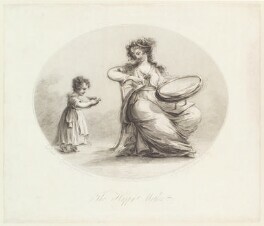 The volumes, purchased in 1947 from the print/book dealer Thomas Thorp, came from the collections of Ralph Clutton and John Roland Abbey (1894-1969), whose bookplates appear within each volume. 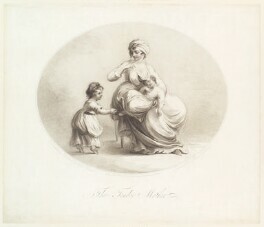 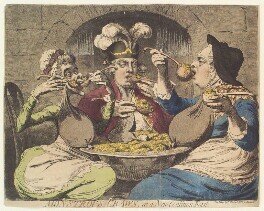 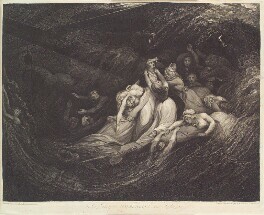 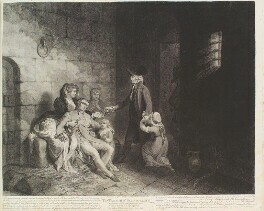 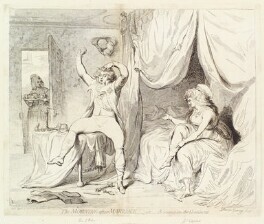 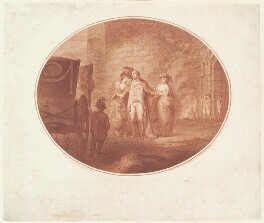 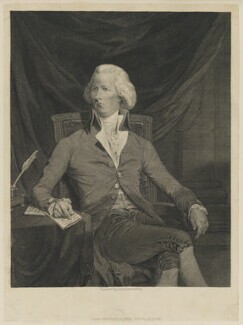 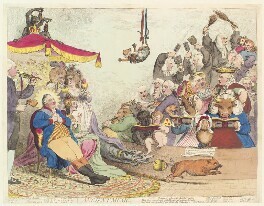 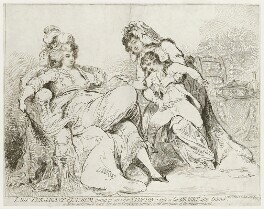 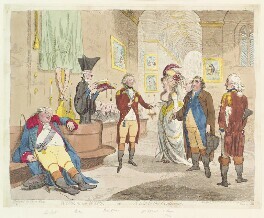 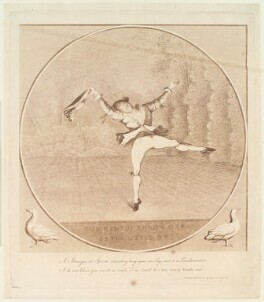 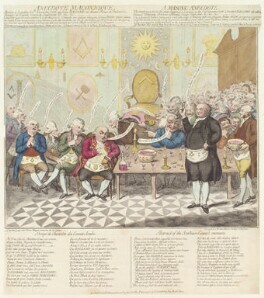 The 846 prints represent approximately 90% of Gillray's entire oeuvre and include many of his most ambitious creations, such as 'Titianus Redivivus' (1797) and 'Shakespeare Sacrificed' (1789) as well as a number of his less familiar non-satirical items such as the engraving of William Pitt (1789). 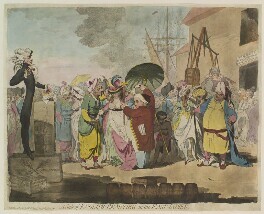 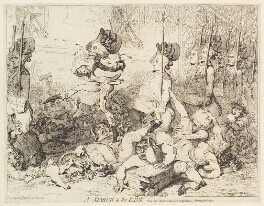 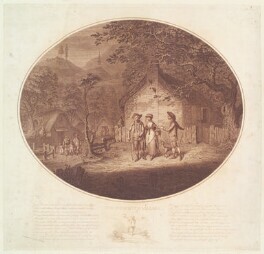 The prints are invariably in excellent condition and the hand-colouring retains its original vibrancy.